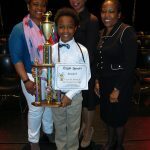 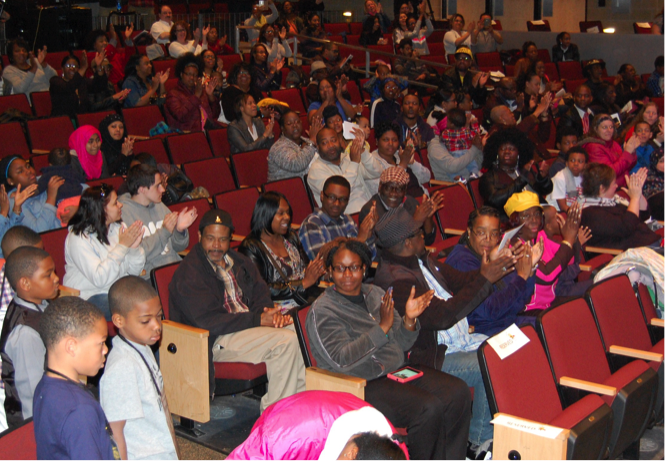 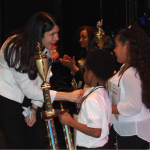 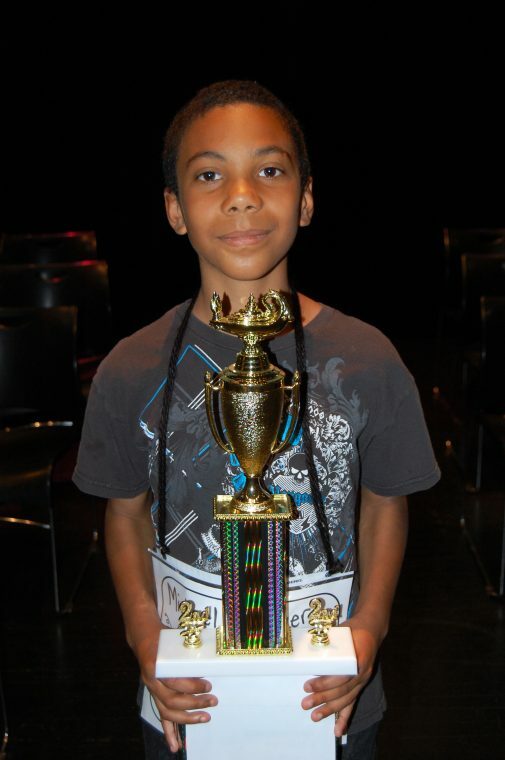 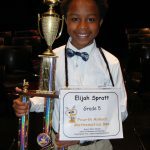 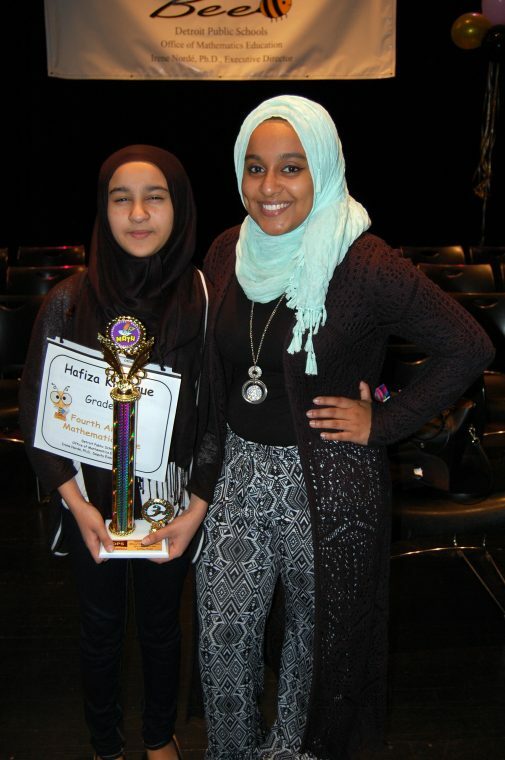 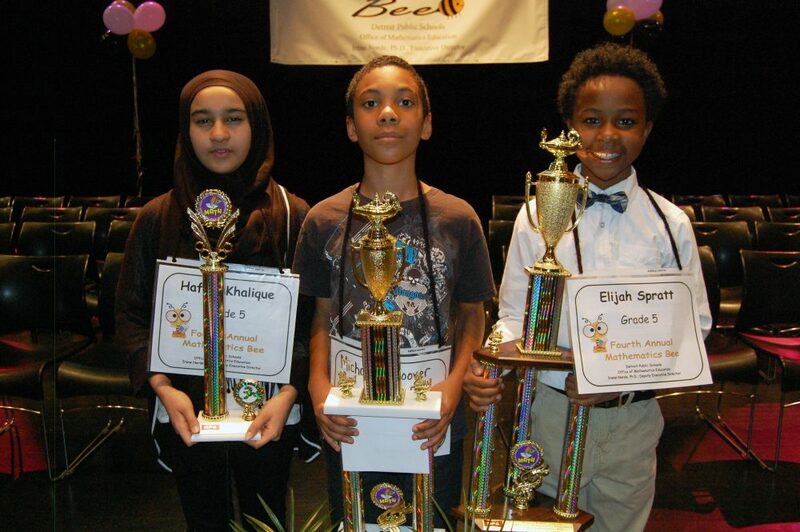 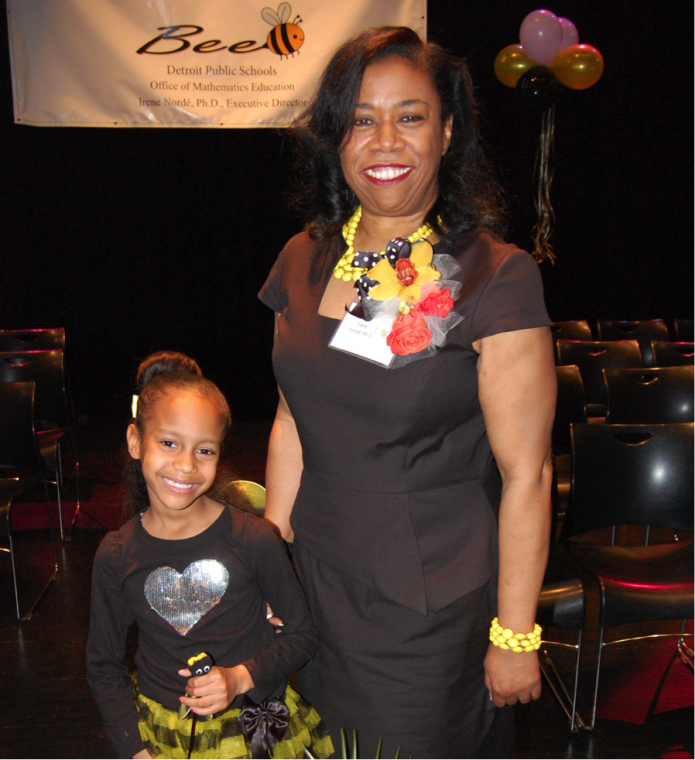 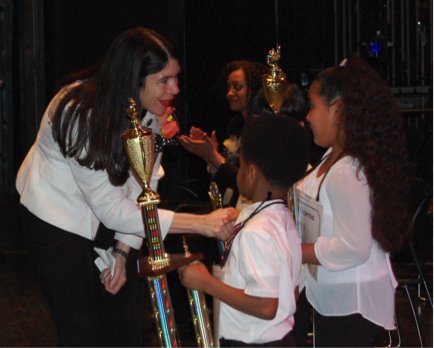 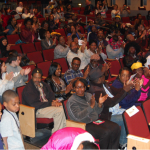 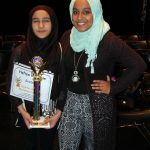 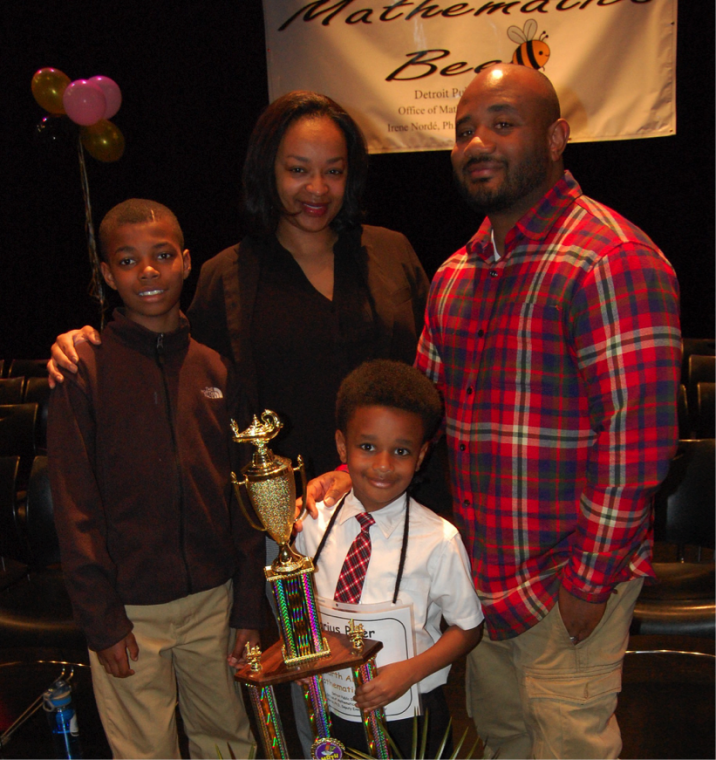 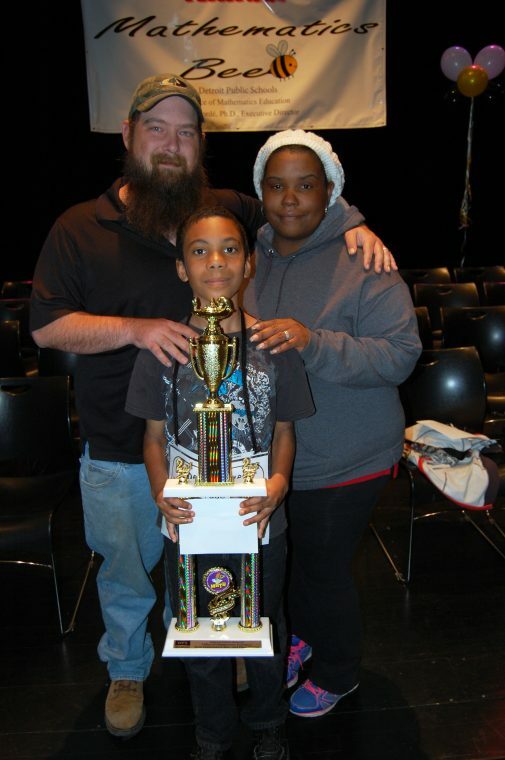 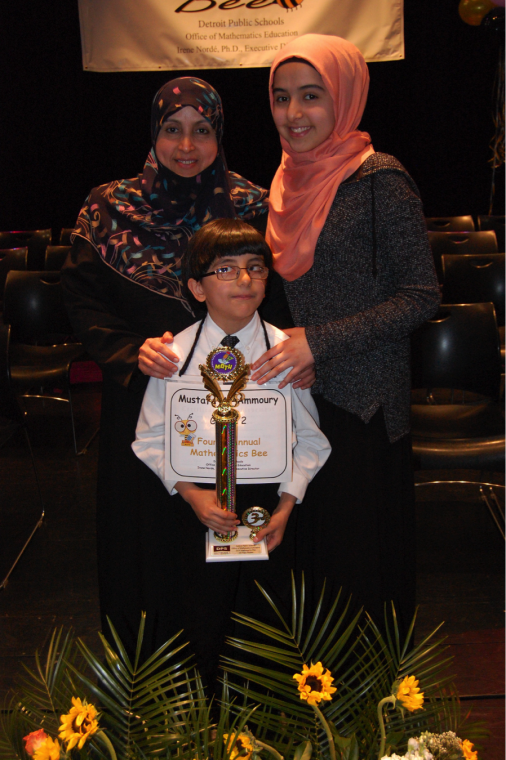 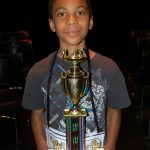 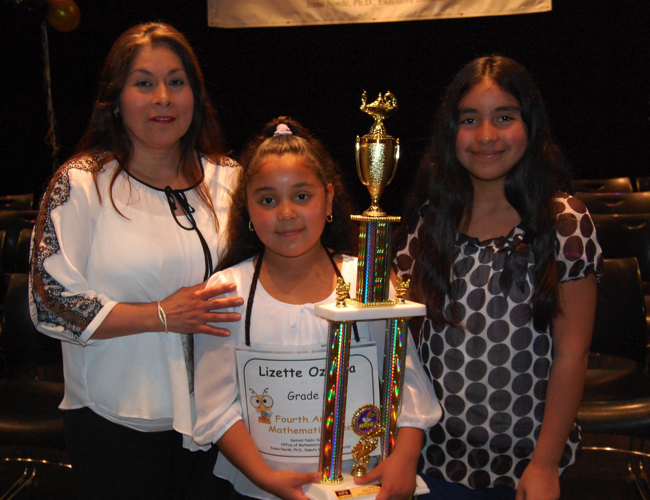 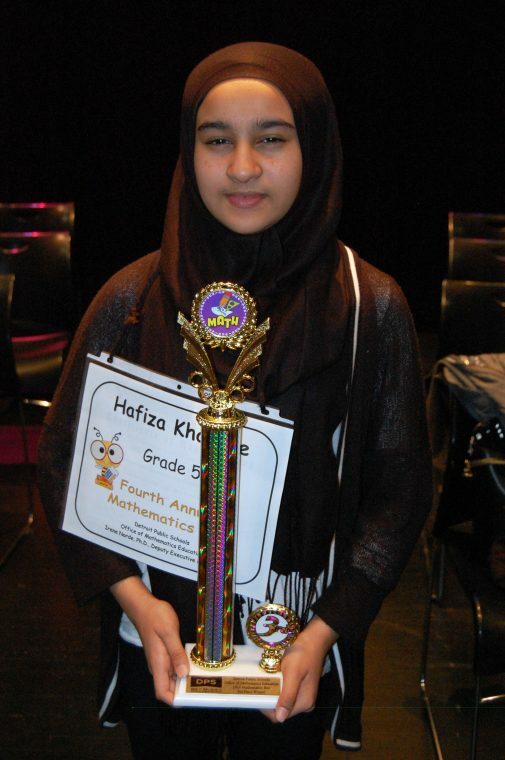 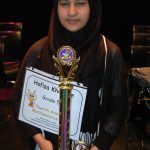 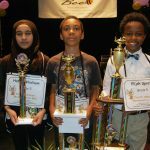 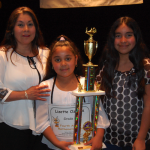 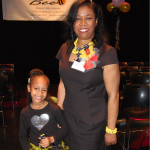 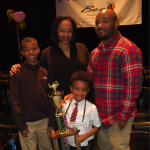 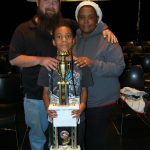 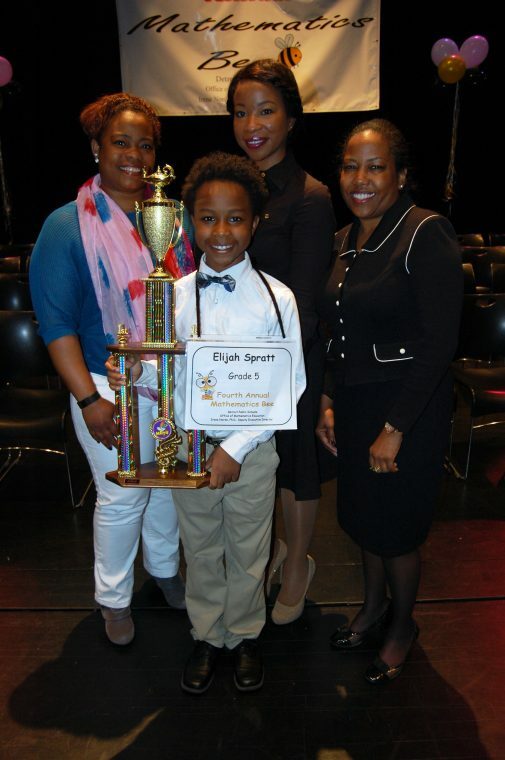 The 4th Annual Detroit Public Schools Mathematics Bee was held on Saturday, April 30 at Detroit School of Arts. 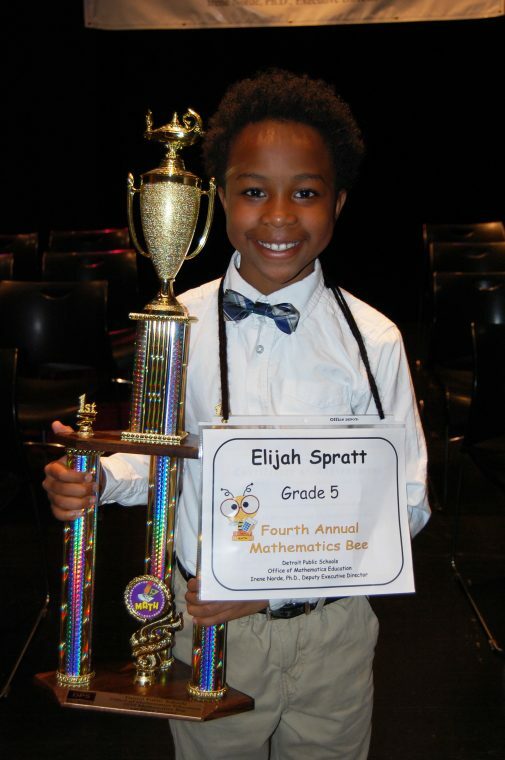 Students in grades 1-2 demonstrated their mathematics fluency by answering questions on addition and subtraction while students in grades 3-5 answered questions involving multiplication, division and more! 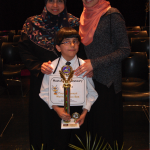 This entry was posted in Info News Center, News and Press Releases, Student Showcase and tagged 130, 296, 791.